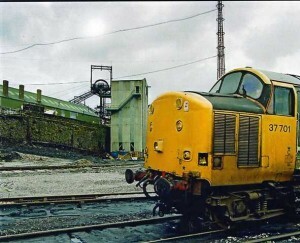 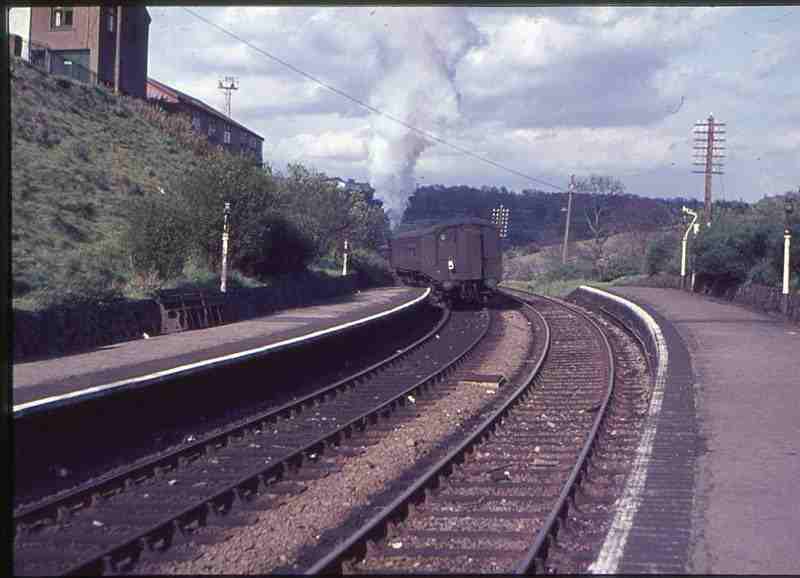 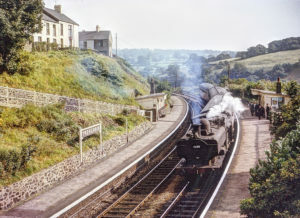 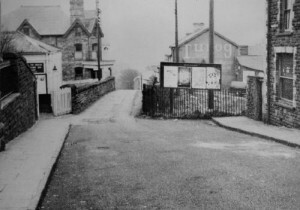 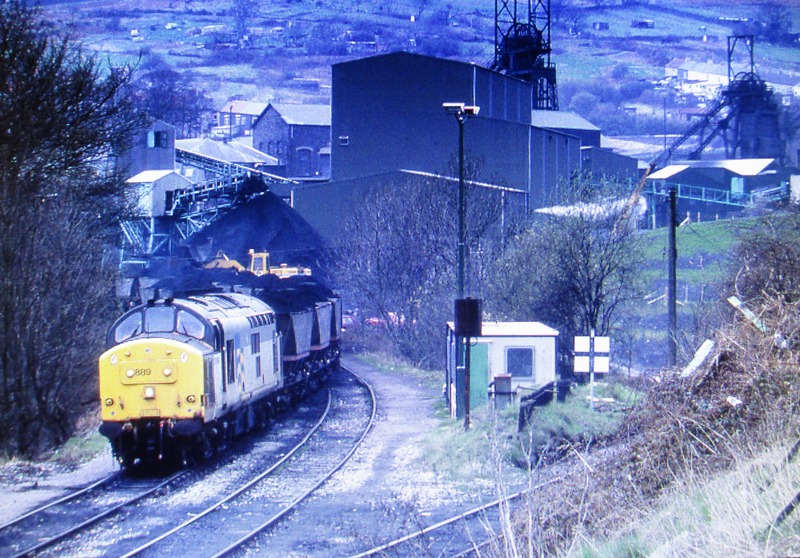 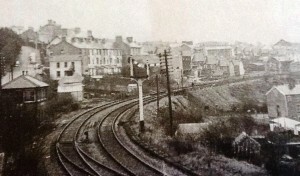 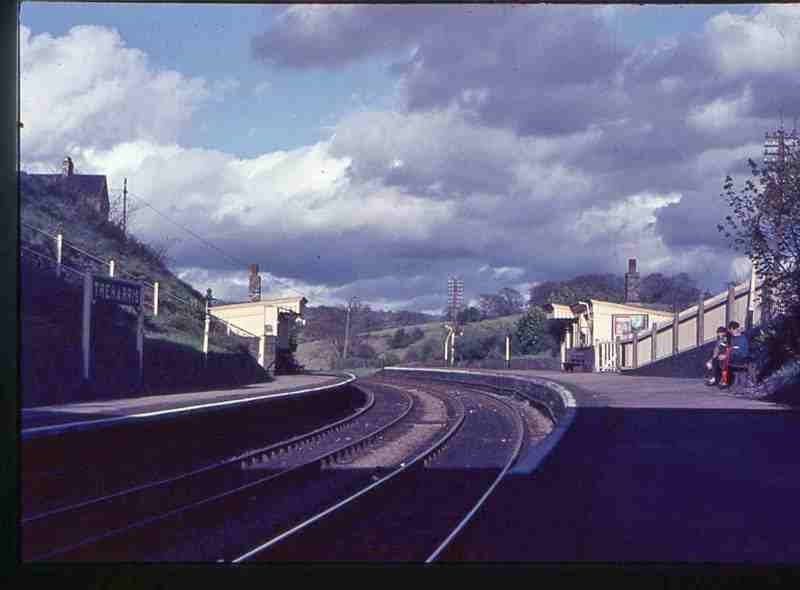 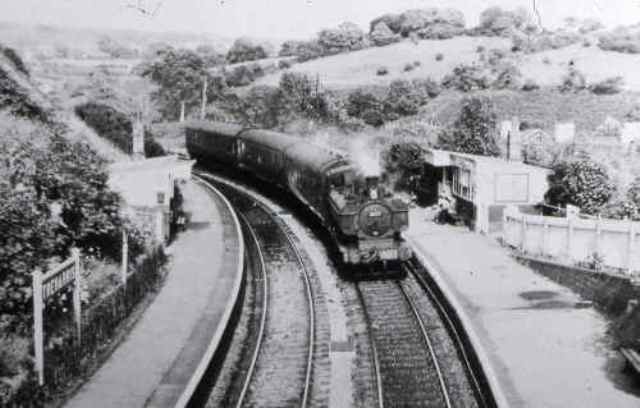 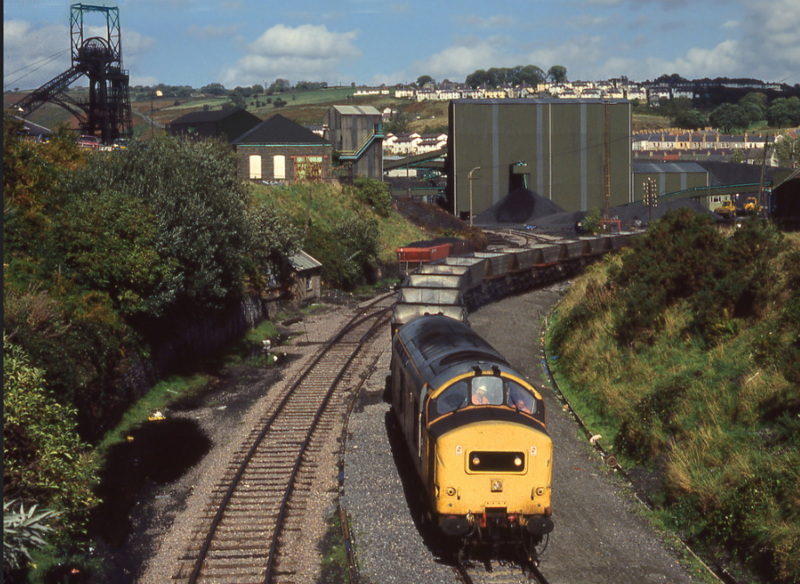 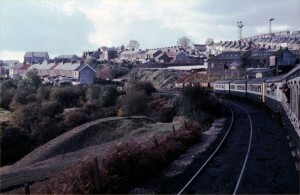 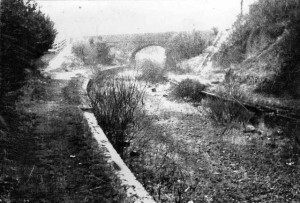 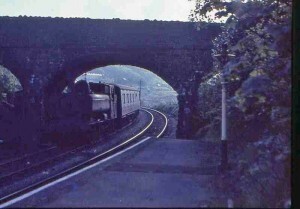 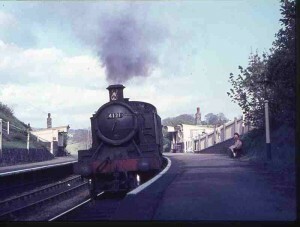 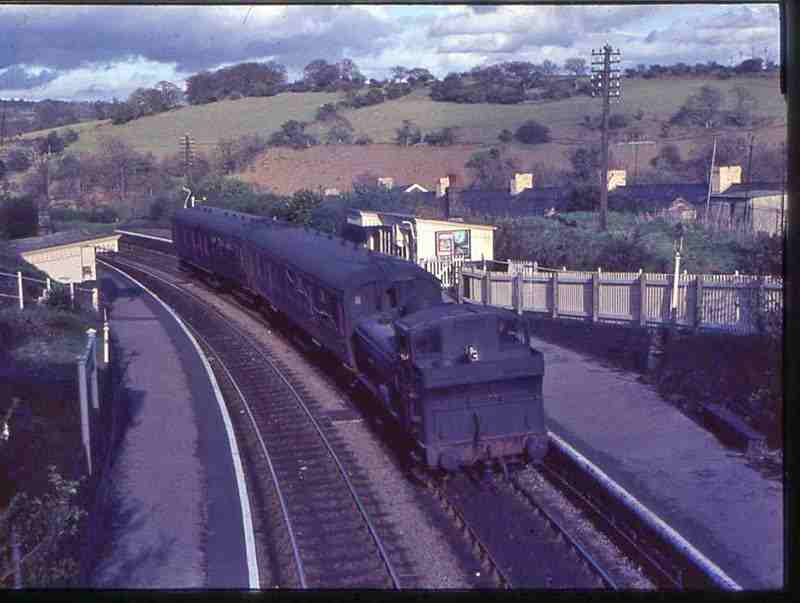 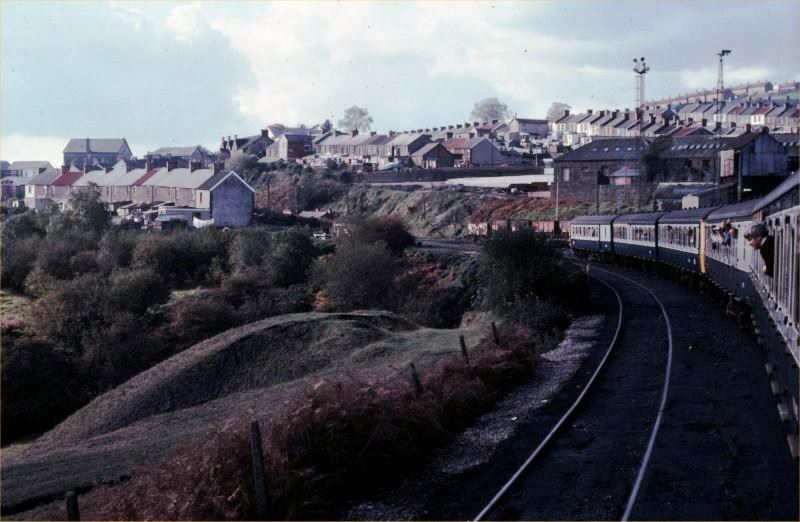 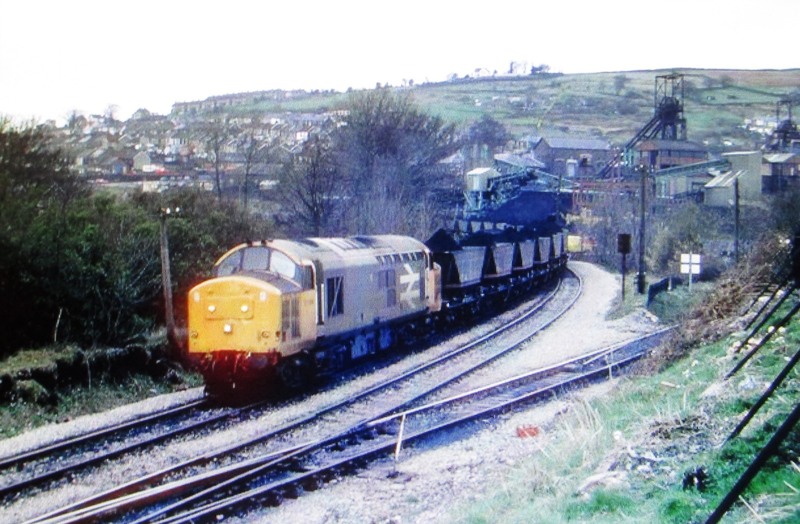 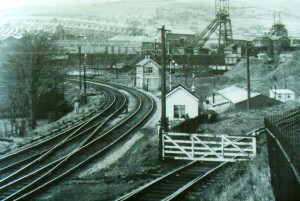 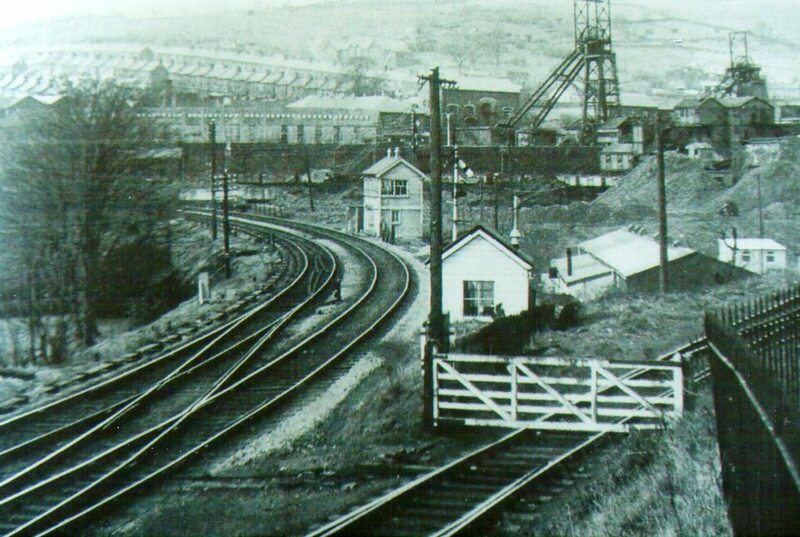 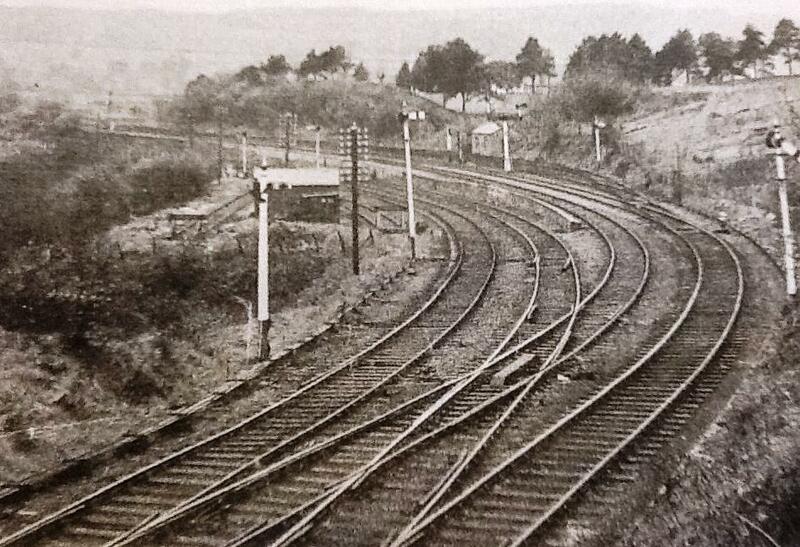 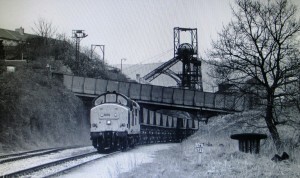 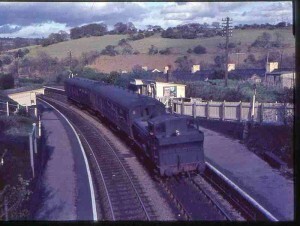 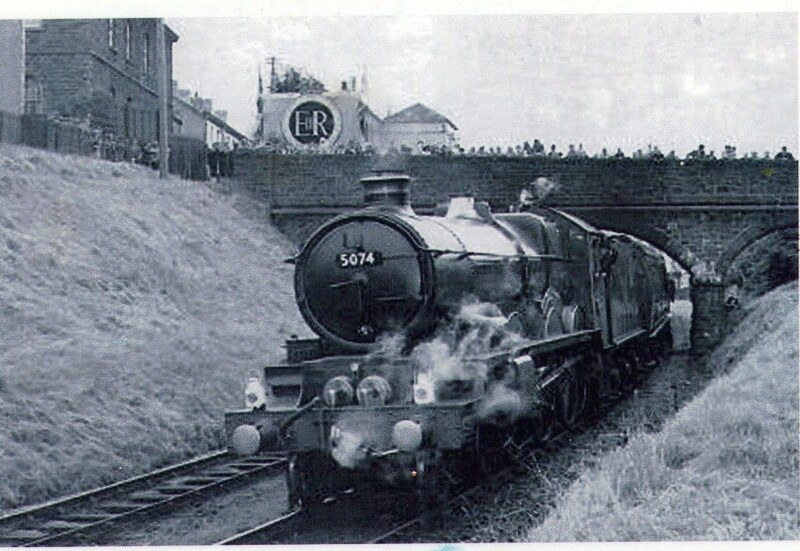 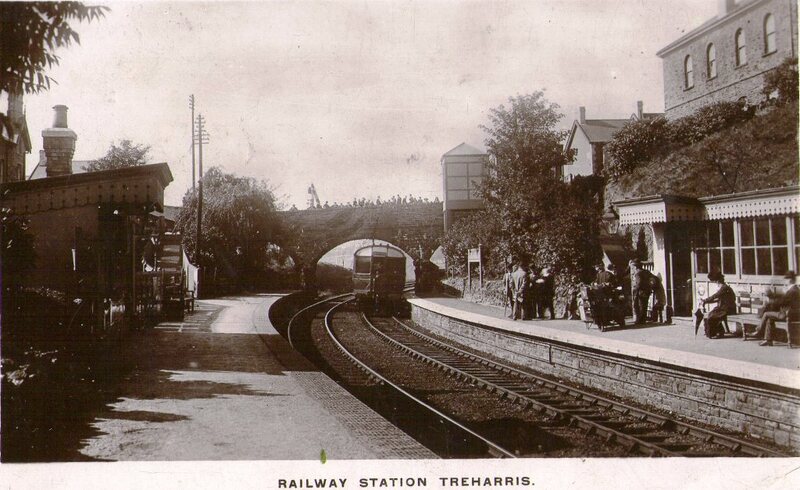 Treharris was only served by Treharris station but a lot of freight trains passed through due to the large colliery. 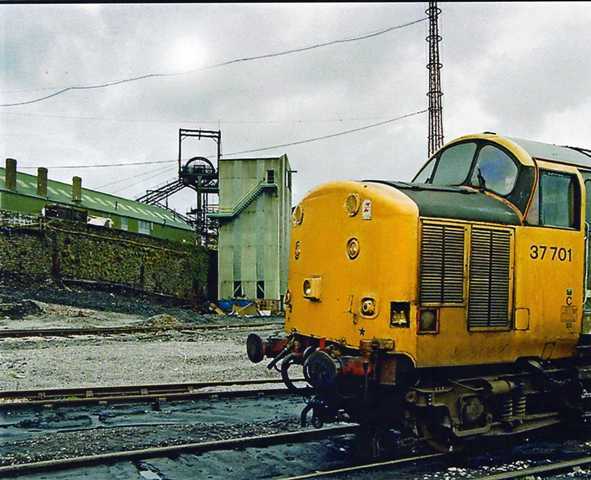 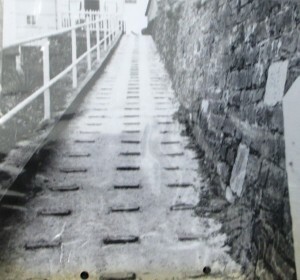 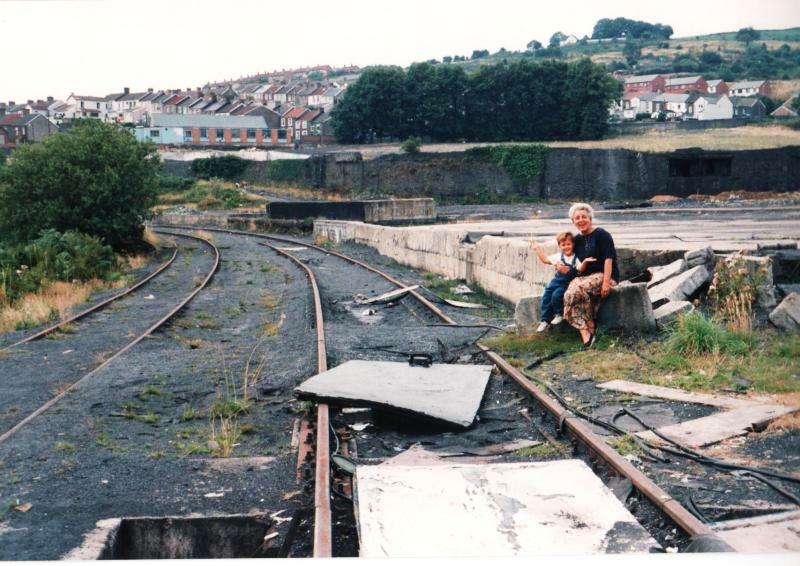 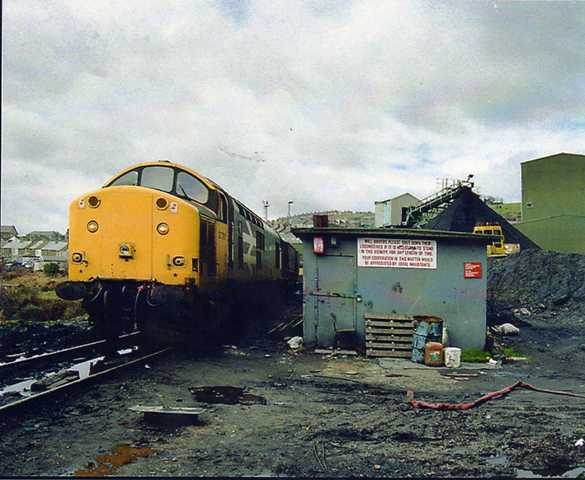 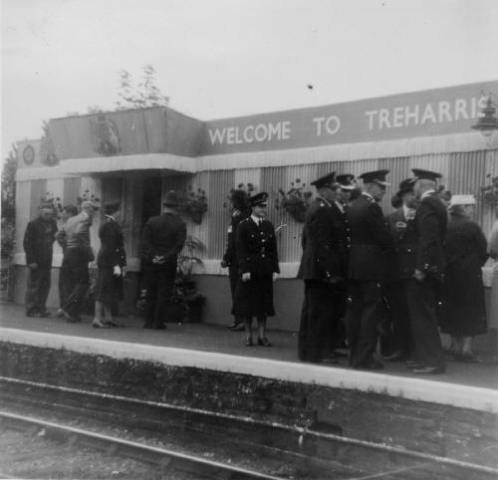 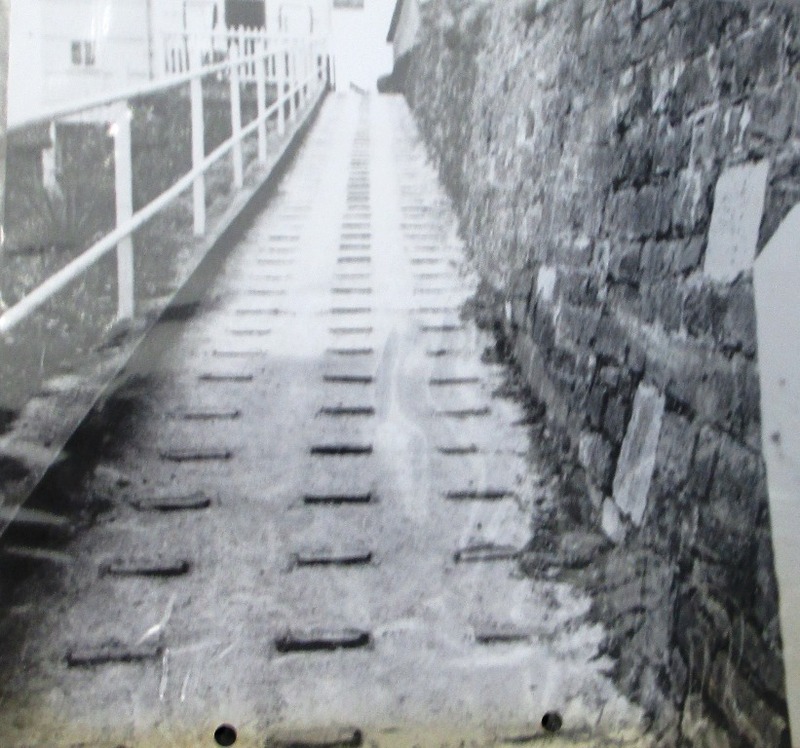 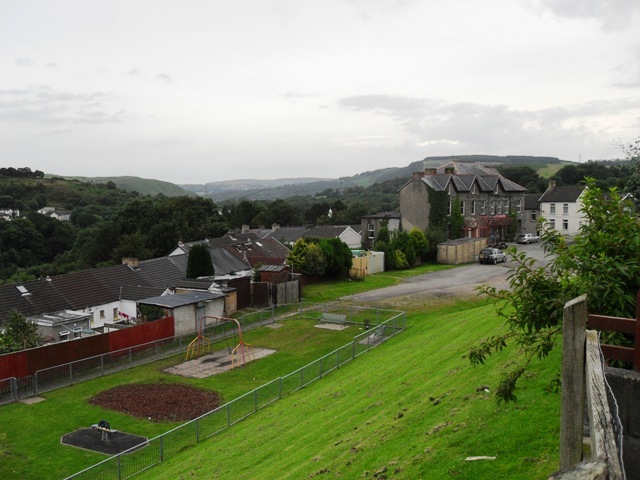 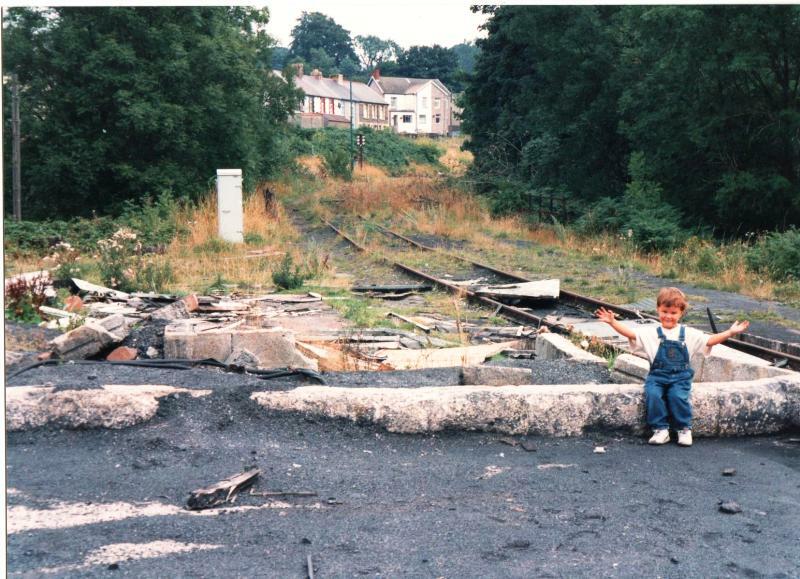 Below are pictures of Treharris station, trains and people who worked on the trains. 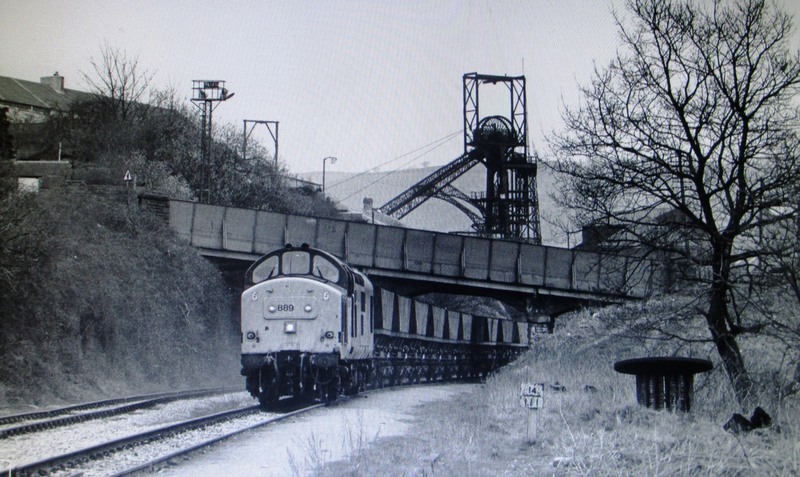 Above we see a coal trucks passing through the colliery and below a few years later and the track out of use. The important signal box on the junction between Trelewis and Treharris.